Guys, today here we are providing you the information related to the prediction of another match which will be conducted on the 8th Dec 2018. 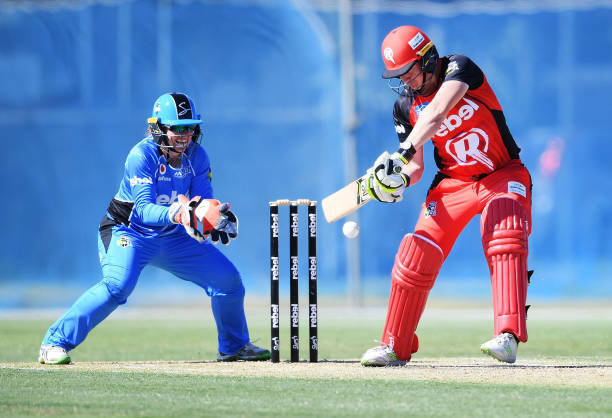 This match will be played between Melbourne Renegades and the Adelaide Strikers. The venue for the match is Junction Oval, Melbourne and the match will start at 3:10 AM BMT according to the standard time. You can see the detailed information about the prediction of the match from here. If you are going to watch this match, then you can start with the analysis for this match before. If you are a true fan of cricket and you want to predict the match then you are at right place as we are here providing you the strategies and various things which are needed to predict the result. If we see the head to head matches which are played between Melbourne Renegades and the Adelaide Striker we can see that both the teams are equal to each other as there are total 6 matches played till now and both the teams had win 3 matches. It will be interesting to see now that who will win the match and who will lose. Both the team had hard hitters and the very good bowler the captain of Adelaide Strikers is Suzie Bates who is known for making run very fast and a renowned player. The team also consist of Sophie Devine, Tahlia McGrath, Amanda Wellington, Megan Schutt. 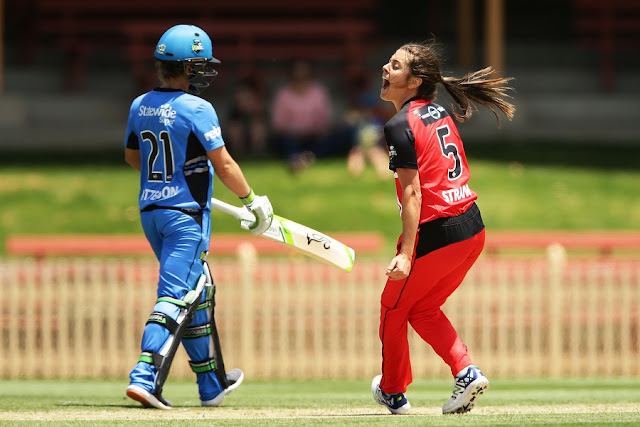 In the Melbourne Renegades team, you will find Amy Satterthwaite as a captain and Emma Inglis, Anna Lanning, Sophie Molineux, Georgia Wareham playing alongside with her who are the team most well-experienced players.